Scratching your iPad Screen too much? Worried that someday a huge scratch will appear on your iPad’s screen and you can’t do anything about it? 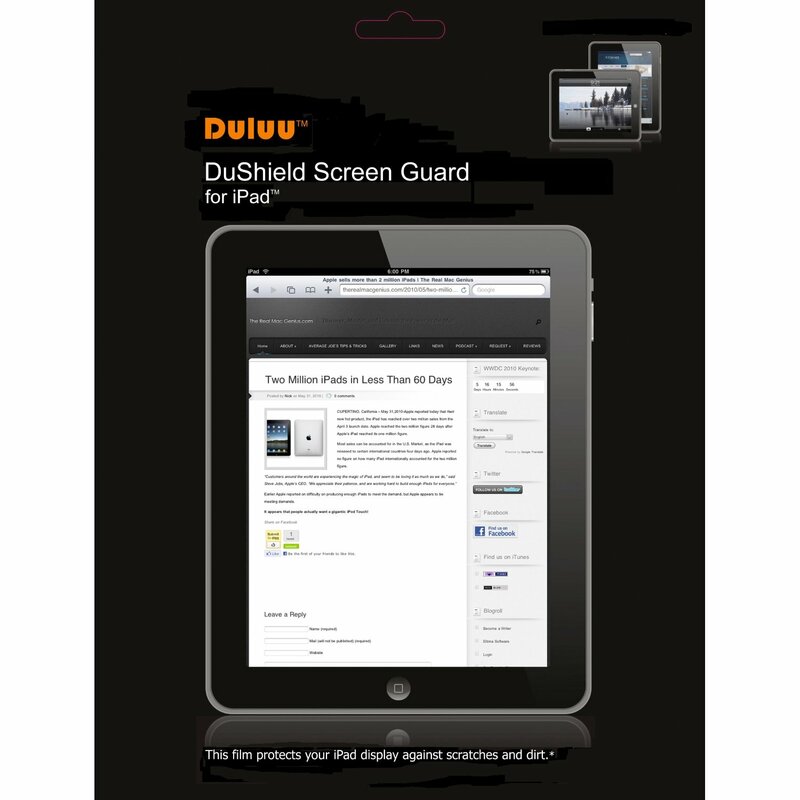 Many companies make screen protectors but how can you find the right one for your iPad? Duluu is a new start up company that makes iPad cases, screen protectors, and soon, iPhone cases. With the enormous real estate of the iPad, finding the perfect screen protector is a battle within itself. There are a plethora of different manufacturers but which ones will protect and keep your precious iPad safe? Before we go further, let’s take a look at the breakdown.